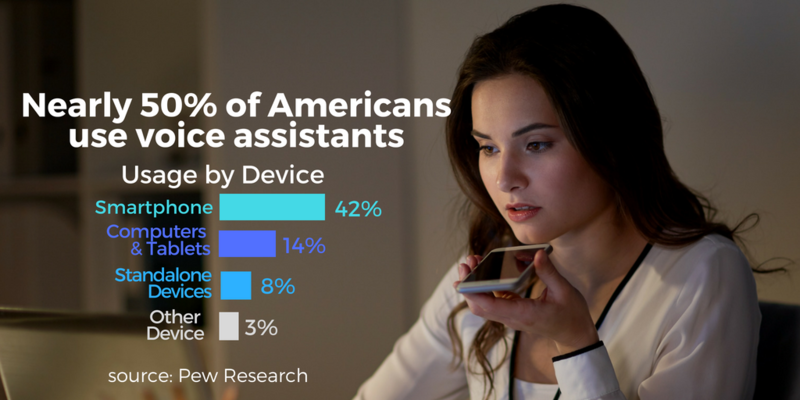 Here are a few stats all marketers should know about voice assistants as they evaluate how and when to include voice first tactics in their marketing strategy. 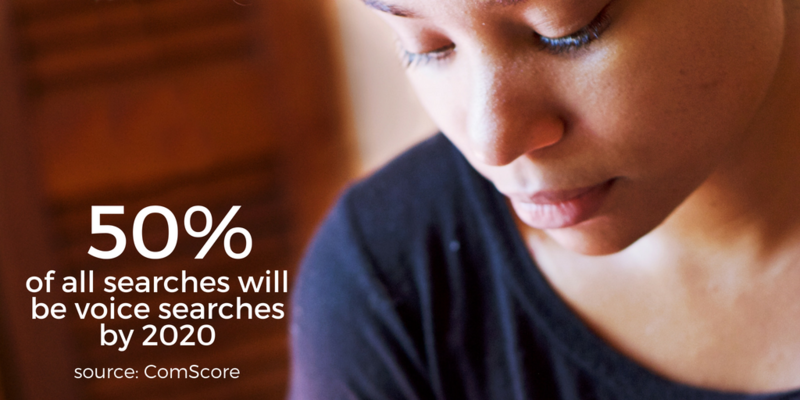 Google has an accuracy advantage that will likely help it close the market share gap. 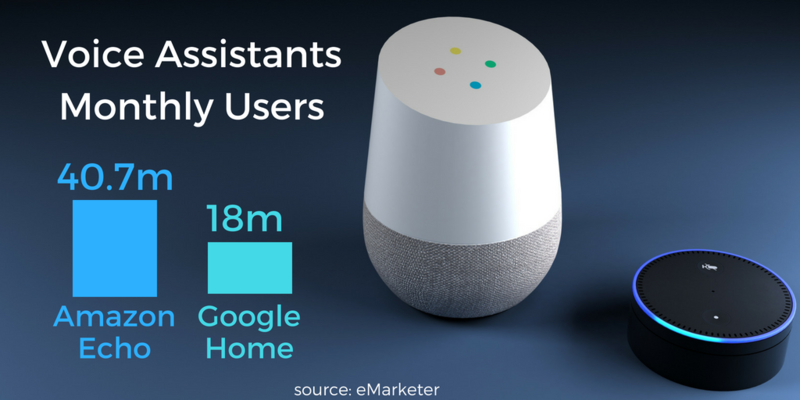 The Google assistant is close to 5x more likely on average to know an answer than Alexa. Google’s superior accuracy is not surprising given its history of being a search engine. Google also wins on the smartest voice assistant on mobile over rivals Siri, Alexa, and Cortana. Identify what potential questions your target audience has about your organization, product or service. Understand what language will be used to ask those questions and creating content to address. Take into consideration the phrases and words used for the same query might vary for different segments within your target audiences (e.g., Hispanic millennial, white baby boomer). Ensure your customer experience is optimized for the channel (e.g., smart speaker only query, a smart assistant on mobile to a mobile-optimized site, and smart speaker to smart TV). 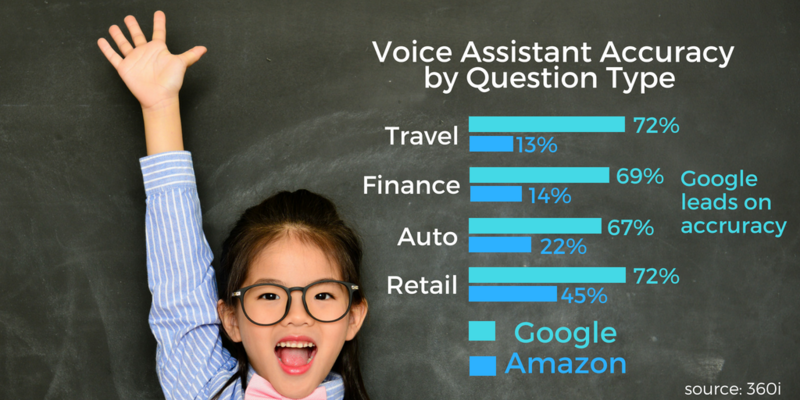 Voice searches tend to be more conversational, personalized and longer than text driven searches. Google offers insights on how natural language searches differ here and personalization of search queries here. Hubspot profiles what it takes to rank for voice search including page speed, authority, response length and other key factors here. Search Engine Land offers effective voice first content strategies including use top trigger words like who, how, what, where, best, where, why and when here. Are you evaluating and experimenting on how to integrate voice into your marketing mix? Reach out, I would love to hear what you are up to. 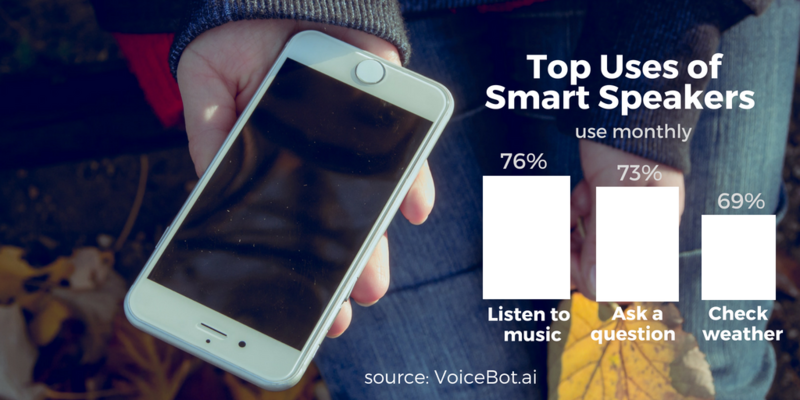 Our next post will highlight how organizations are using voice first commands to reach and engage their target audiences.